New York-based Iranian artist Sepideh Salehi’s body of work is imbued with the image of the veiled Muslim woman as well as with stories from her own country of origin. Through a variety of media spanning from printing, photography and video animation, Salehi’s research revolves around the poetics of veil, an accessory that is by nature used to cover, obscure, or protect. Whether it stimulates fantasies of penetrating beyond the veil or claims feminine passivity, the veil is a clear reference to issues of social and political repression in Iran. It simultaneously recalls the experience of artists growing up in a country where extreme is the control of every aspect of social and personal life. Working with the image of the veil, Salehi’s oeuvre is defined through layers, and investigates themes related to covering up and hiding, as well as privacy and protection. 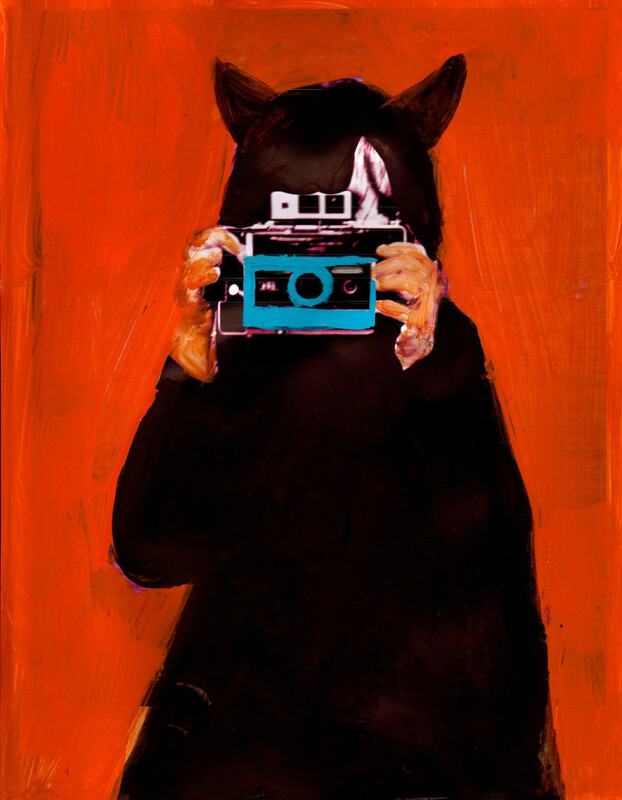 Her work primarily relies on paper with collages, drawing, and painting; often including writing, and sewing. Such a manual process is seminal to Salehi’s expression and her identity as an Iranian woman; however, topics explored such as violence, identity straddling national borders and cultures as well as woman’s condition in our contemporary society raise questions that refer to a more universal way of thinking. 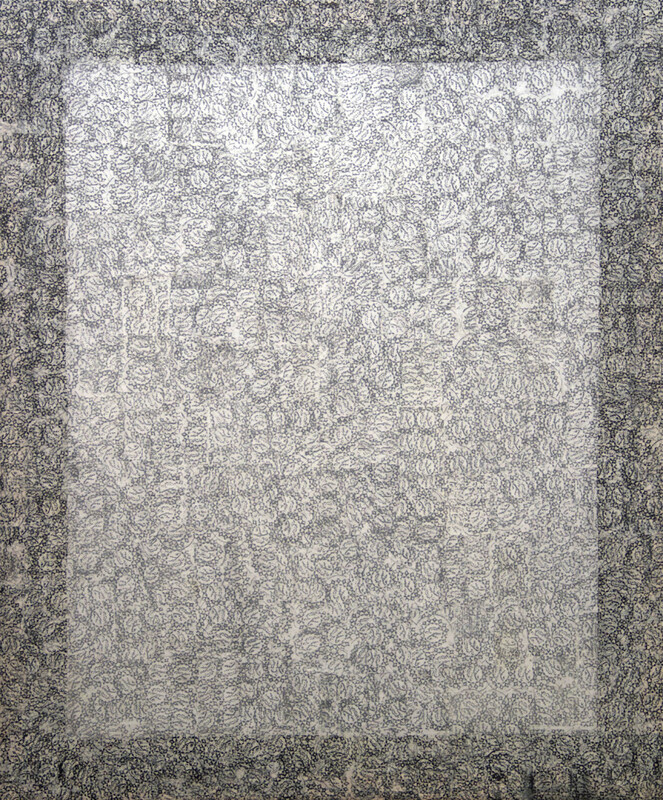 Sepideh Salehi, ‘Mohr I’, 2006, frottage on mohr(prayer stone) on japanese paper on canvas, 53″ x 63″ (each). Image courtesy the artist. 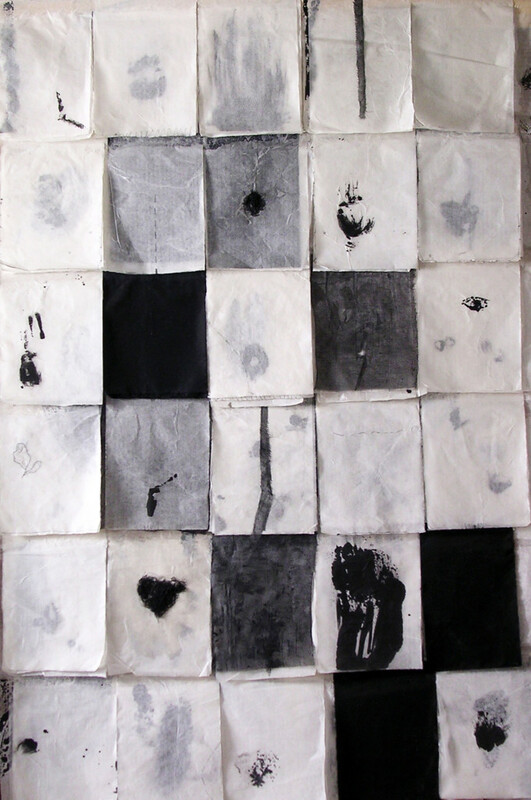 Sepideh Salehi, ‘Diario’, 2005, diary compost of five layers of japanese, baking paper and cloth, 49” x 80”. Image courtesy the artist. 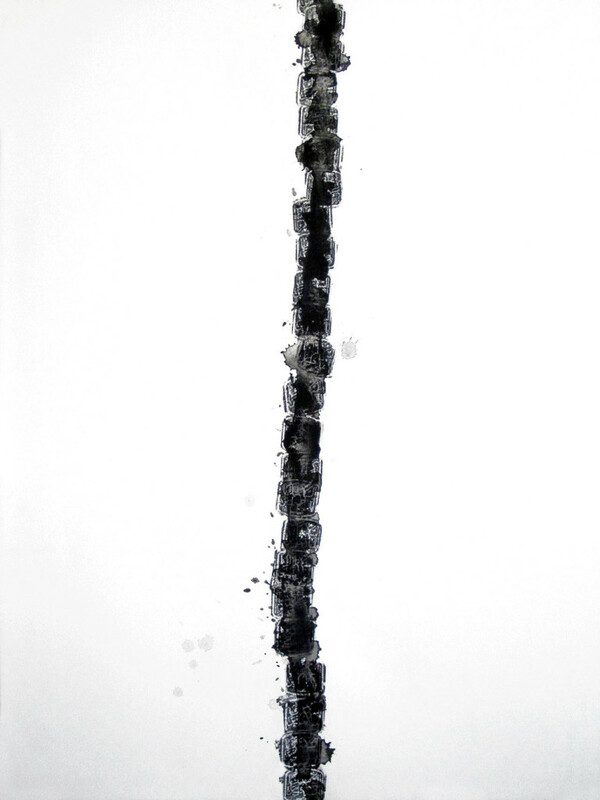 Sepideh Salehi, ‘Mohr II (prayer stone)’, 2010-2011, mixed media on paper, 22” x 30”. Image courtesy the artist. Sepideh Salehi, mixed media on paper. Image courtesy the artist.